Emily Barber, Michael Benz, Philip Cumbus, Imogen Doel, Michele Dotrice and Richard O’Callaghan will join David Suchet in Oscar Wilde’s much loved and exhilarating masterpiece, The Importance of Being Earnest. Directed by Adrian Noble, the new production will play Mayflower Theatre from 1-6 June prior to a West End run. Written shortly before Wilde fell foul of society’s unbending condemnation, The Importance of Being Earnest fizzes with wit as he delights in debunking social pretensions. Two bachelor friends, upper crust dandy Algernon Moncrieff and the most reliable John Worthing J.P., lead double lives to court the attentions of the desirable Gwendolyn Fairfax and Cecily Cardew. 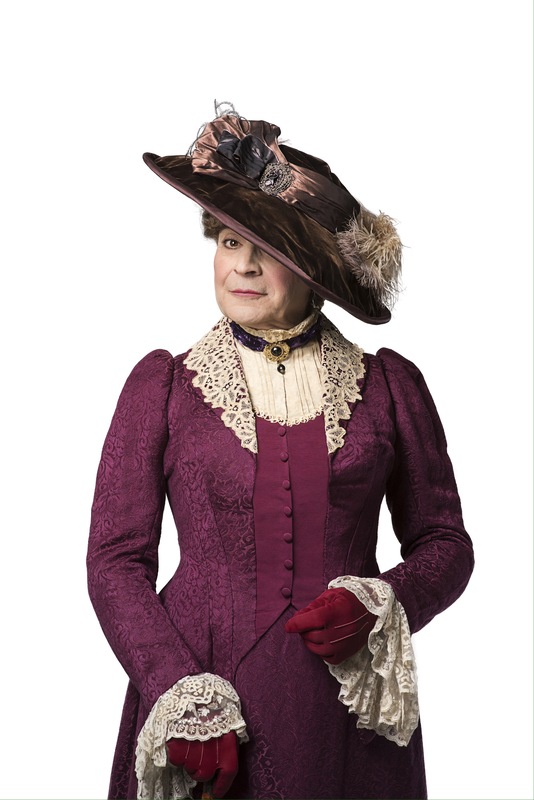 The gallants must then grapple with the uproarious consequences of their ruse, and with the formidable Lady Bracknell. 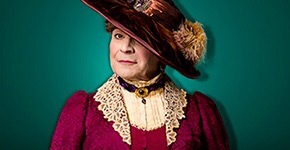 David Suchet plays Lady Bracknell. David is one of Britain’s most respected actors on stage, screen and television. He was awarded the CBE in 2010. 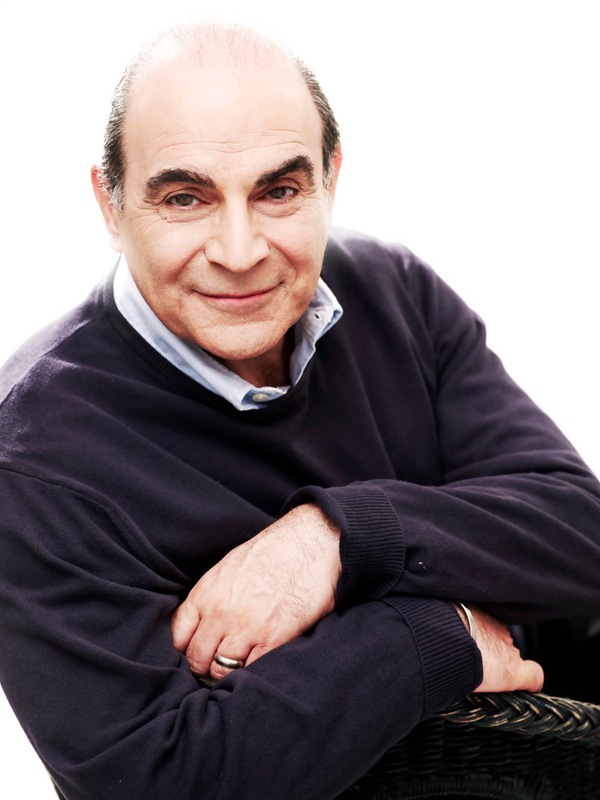 David is best known for his role as the Belgian detective Hercule Poirot in Agatha Christie’s Poirot and he has recently completed all 74 Poirot TV films which is the whole canon of Agatha Christie’s Poirot stories. His other television work includes Great Expectations, Richard II, Hidden, Diverted, the award-winning BBC drama Maxwell (for which he won Best Actor International Emmy Award in 2008), The Life of Freud, Victoria and Albert, Murder in Mind and Anthony Trollope’s The Way We Live Now (BAFTA nomination). Suchet’s film credits include Effie, The Bank Job, The In-Laws, A Perfect Murder, Executive Decision and Sunday (winner of the best film at Sundance Film Festival). David has also worked extensively in theatre. His recent stage credits include Long Day’s Journey Into Night, All My Sons (Best Actor What’sOnStage.com Awards, Evening Standard Theatre Awards nomination and Olivier Award nomination), Complicit (The Old Vic), Once in a Lifetime (National Theatre), The Last Confession (Theatre Royal Haymarket) and the Royal Shakespeare Company productions of Troilus and Cressida, The Tempest and Othello. Other credits include Who’s Afraid of Virginia Woolf? (Critic’s Circle Award), Separation (Olivier Award nomination), Oleanna and Amadeus (Best Actor, Royal Variety Club Award, Tony nomination on Broadway and Olivier Award nomination). Emily Barber plays Gwendolen Fairfax. Since graduating from the Royal Welsh College of Music and Drama Emily has appeared in Billy Liar (Manchester Royal Exchange), Cornelius (Finborough Theatre), The Hired Man, Fiddler on the Roof (National Youth Music Theatre) and Orpheus & Eurydice (National Youth Theatre). Michael Benz plays John (Jack) Worthing. Michael has worked on a range of Shakespearean productions including Twelfth Night (Sheffield Theatres and Tour), Hamlet, As You Like It, The Winter’s Tale (Shakespeare’s Globe), The Tempest (Theatre Royal Haymarket) and Romeo and Juliet (RSC). 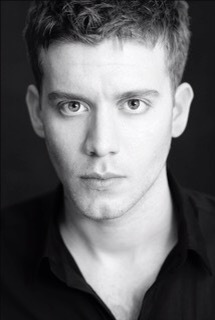 Other theatre credits include The American Clock, The December Man and Oorah Christopher (Finborough Theatre). Michael played valet Ethan Slade in Downton Abbey, his other television credits include Mike and Angelo, Little Lord Fauntleroy and The Tomorrow People. 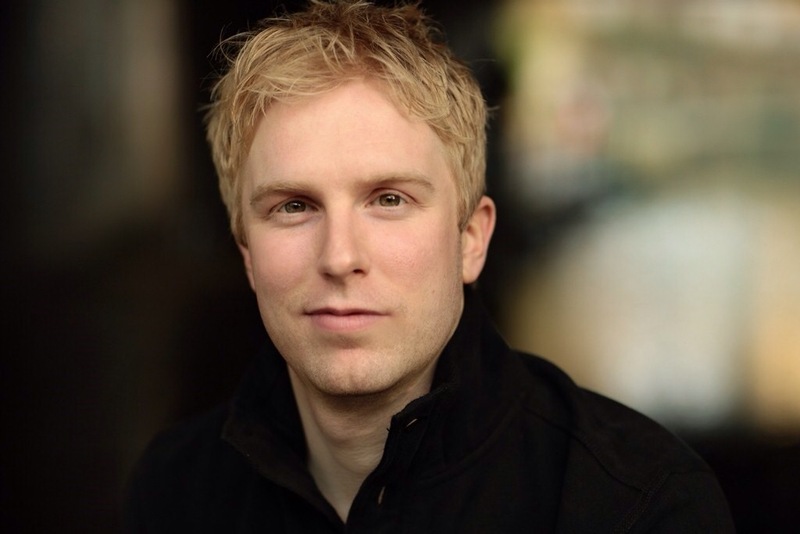 Philip Cumbus plays Algernon Moncrieff. Philip has made multiple appearances in productions at Shakespeare’s Globe including ‘Tis Pity She’s a Whore, The Macbeth, Much Ado about Nothing, Love’s Labour’s Lost, Romeo & Juliet and The Merchant of Venice. Other theatre credits include Richard III (Trafalgar Studios), Great Expectations (RSC), 66 Books (Bush Theatre) and The Crucible (Regent’s Park). Philip’s television and radio credits include A Touch OF Frost, My Hero, Hope and Glory and Our Brave Boys. 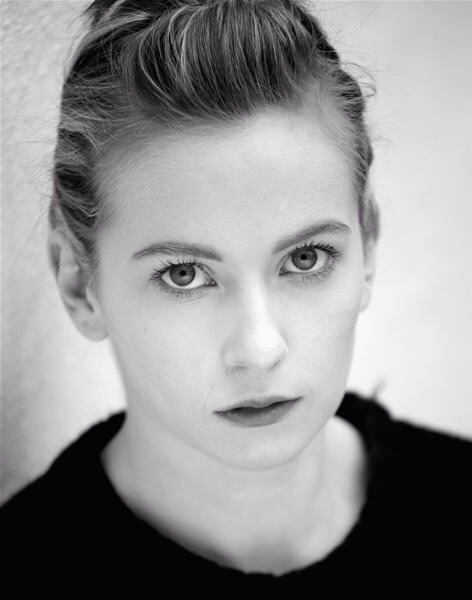 Imogen Doel plays Cecily Cardew. Her theatre credits include The Get Out, Gastronauts, Primetime, Collaboration (Royal Court), In the Vale of Health (Hampstead Theatre), Serpent’s Tooth (Almeida), Notes to Future Self (Birmingham Rep), Marat/Sade and A Midsummer Night’s Dream (RSC). 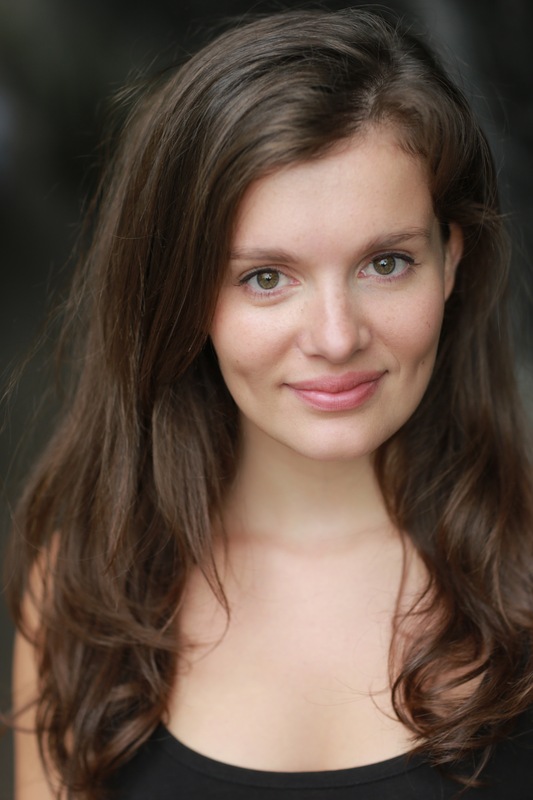 Imogen has participated in a range of film projects such as Whisper, Music Hall and The Tempest. Michele Dotrice plays Miss Prism. Michele is perhaps best known for starring opposite Michael Crawford as his long-suffering wife Betty in the much-loved BBC sitcom Some Mothers Do Ave ‘Em. Her recent theatre work includes When We Are Married (Garrick Theatre), Richard III, Henry V, The Jew Of Malta and Private Lives (RSC). 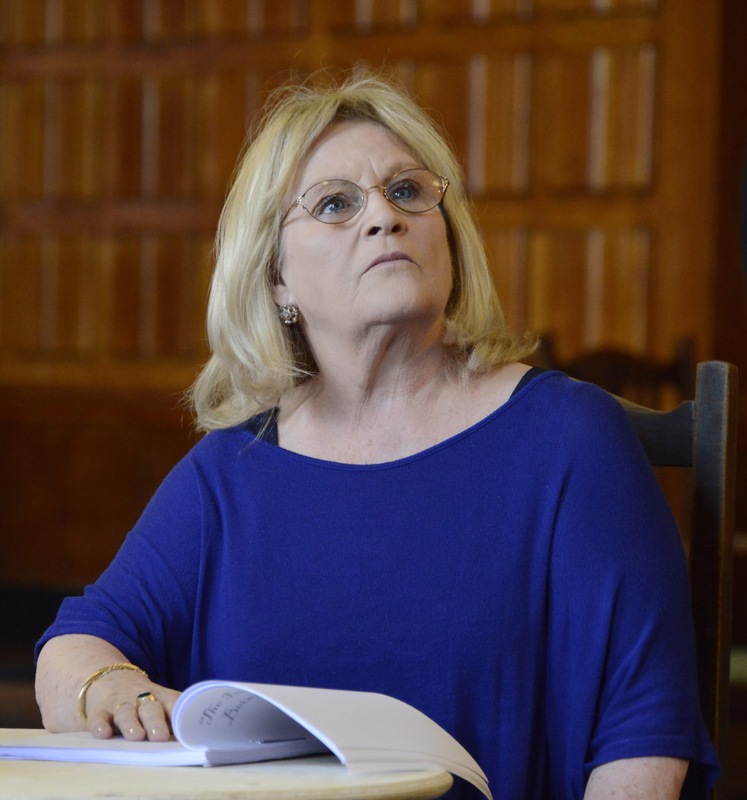 Michele’s extensive television work includes Miss Marple, Big School, Henry IV, A Thing Called Love, The Way We Live Now, The Winslow Boy, The Sextet and Middlemarch. Film credits include Captain Jack, The Witches, And Soon The Darkness and Jane Eyre. Richard O’Callaghan plays Reverend Canon Chasuble. He has led a versatile career in film, stage and television, but is perhaps best known for lead roles in the classic Carry On films, Carry On Loving and Carry On at Your Convenience. Other film credits include Galileo, Butley and The Borfors Gun. On stage, Richard has previously played the character of Reverend Canon Chasuble at the Regent’s Park Open Theatre, his extensive list of theatre credits also including Romeo and Juliet, Twelfth Night (Regent’s Park Open Theatre), Comedy of Errors, Titus Andronicus (Shakespeare’s Globe), Comedy of Errors, Titus Andronicus (RSC), Amadeus (Haymarket), Flight (National), Three Months Gone, Owners and Macbeth (Royal Court). Television credits include Casualty, Red Dwarf and Dalziel and Pascoe. Adrian Noble (director) was the Artistic Director of the RSC from 1990-2003, directing numerous productions including The Lion The Witch and The Wardrobe (Stratford, Barbican), A Midsummer Night’s Dream (Stratford, Barbican and Broadway), The Seagull (Stratford, Barbican) and The Secret Garden (Stratford, London). Noble’s extensive list of other directing credits includes The Captain of Kopenick for the National, The King’s Speech in the West End, The Tempest, Amadeus, Inherit The Wind and As You Like It as Artistic Director at The Old Globe Theatre (San Diego), Hamlet for the Stratford Festival of Canada, Cosi Fan Tutti at the Opera De Lyon, Summer and Smoke, A Woman Of No Importance, The Home Place by Brian Friel at the Abby and West End, Brand by Ibsen starring Ralph Fiennes, Pericles at The Roundhouse in Stratford and in the West End and Chitty Chitty Bang Bang at The London Palladium starring Michael Ball. Noble also directed a film version of A Midsummer Night’s Dream and his book How To Do Shakespeare was released in 2009. Adrian Noble is currently directing Who’s Afraid of Virginia Woolf for The Theatre Royal Bath. The Importance of Being Earnest is produced by Kim Poster for Stanhope Productions and Nica Burns.